The look and feel of the log in page for BuyWays, Financials, HR Direct, SiS, Summit and other systemsis changing so that it is mobile friendly. The URL’s are not changing and once you get into the system, there are no changes to the look and feel. 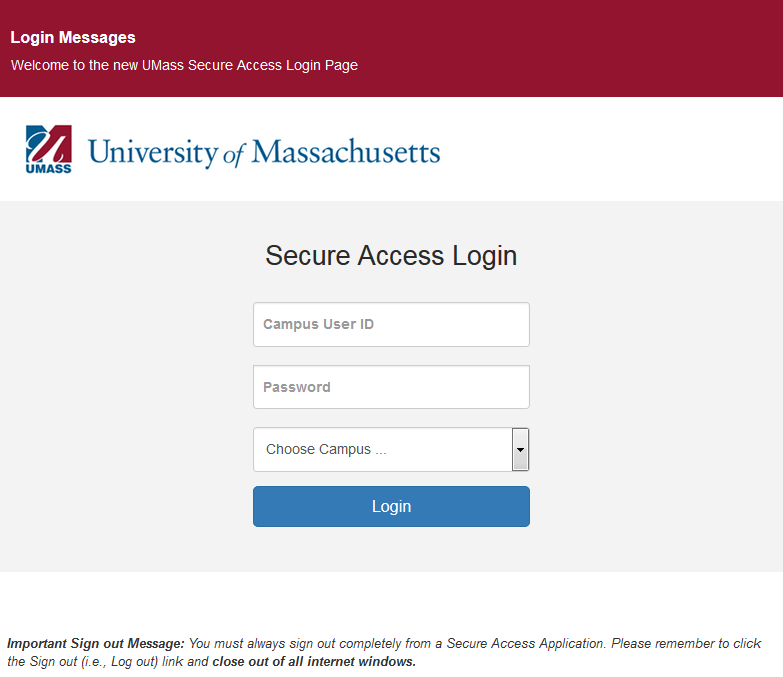 It only effects the look of the log in page. Changes go into place on Monday, October 26th. Screenshots of the new login page and list of systems being updated are shown below.